“Someone” has destroyed the stars of the Zodiac in The Creators wonderful new Celestial Sphere! While The Creator busies himself creating the rest of the Universe, you have to make sure you can rebuild the missing stars before He notices! 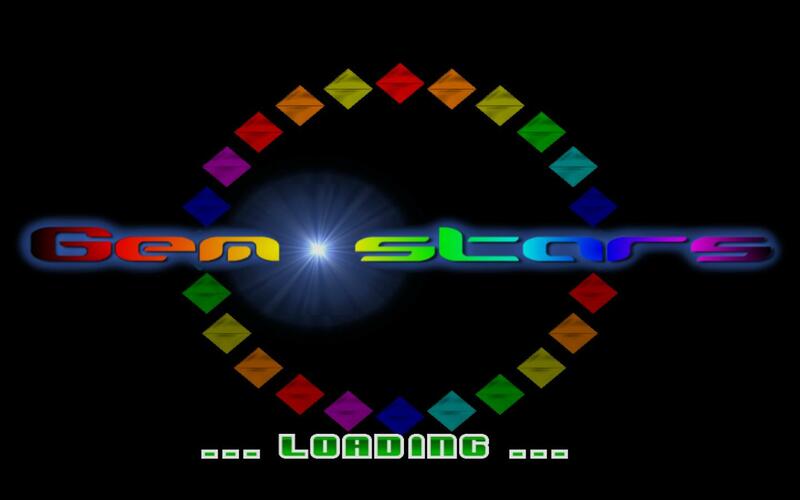 Gemstars is a simple “Match 3” game, involving Stargems which must be shattered so they fall and form a beautiful, brand new, sparkling Gemstar! 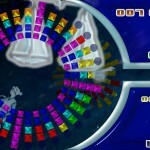 Spin the puzzle and drop Stargems in to break groups up, and watch them collapse into the Gemstar. Any Stargems they were supporting will fall into their place. If they drop and form a group of 3 or more, they break apart as well – forming huge cascades which boost your bonus multiplier for huge highscores! 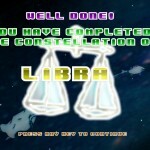 Shatter your way through all twelve Constellations in Challenge Mode! 151 puzzles to make your mind churn! 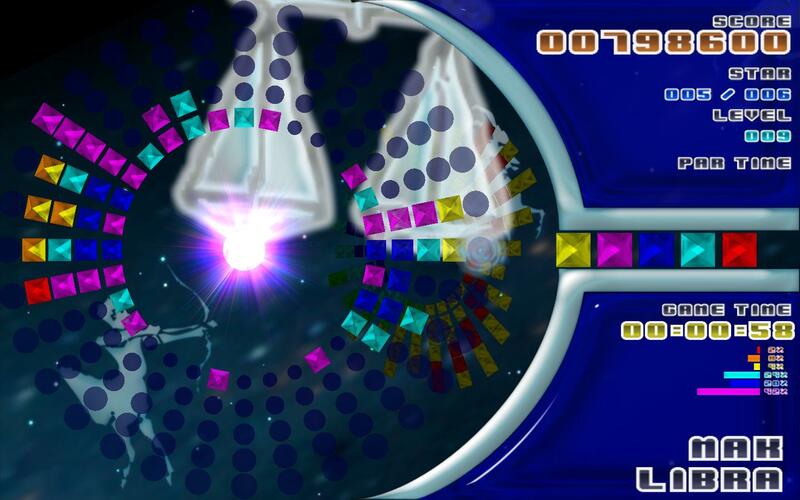 Blast through the potentially infinite amount of puzzles in Panic Mode! Earn all the achievements by showing your skill! 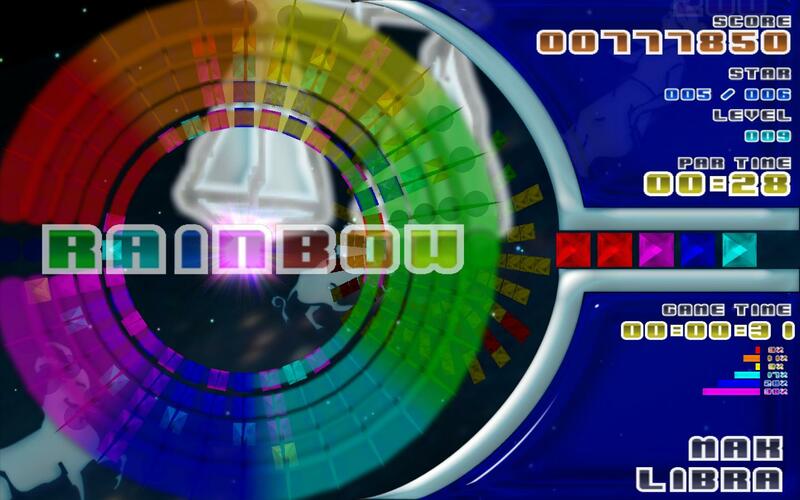 Chase the Rainbow! 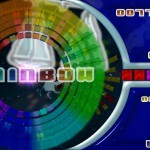 Match gems by type in the order of the rainbow for mega bonuses! 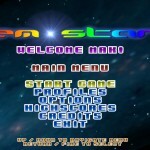 Break larger groups to earn more points, and form cascades of gem groups to earn massive bonus multipliers! Watch out for Black Stargems, they’ll eat their way through the others and cost you points! 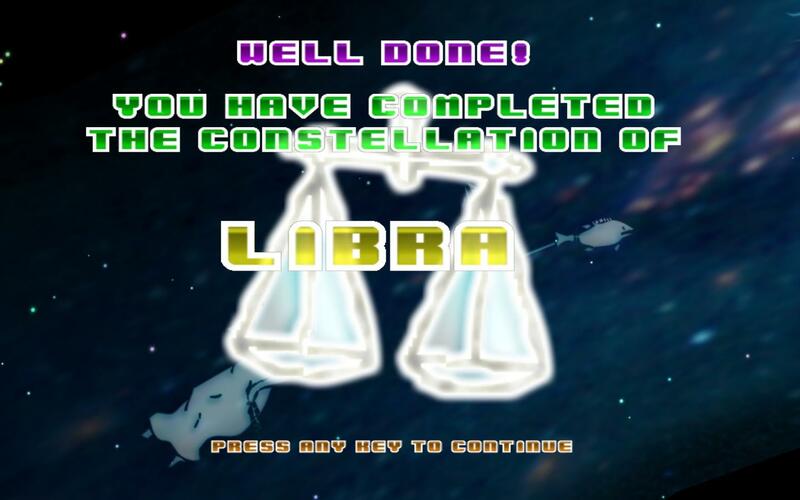 Challenge Mode allows you to clear your way through the one hundred and fifty one stars of the twelve Signs of the Zodiac at your own pace. 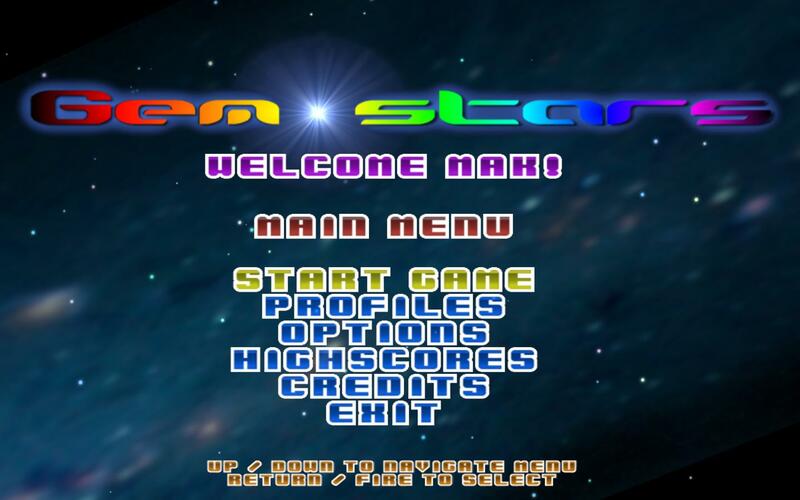 Gemstars saves your progress every time you complete a star, so you can knock out a Gemstar in your coffee break and then carry on at lunchtime! Completing all twelve Constellations is challenge enough – but when you’ve managed that, try completing them all “On Par” before the Par Bonus timer expires! 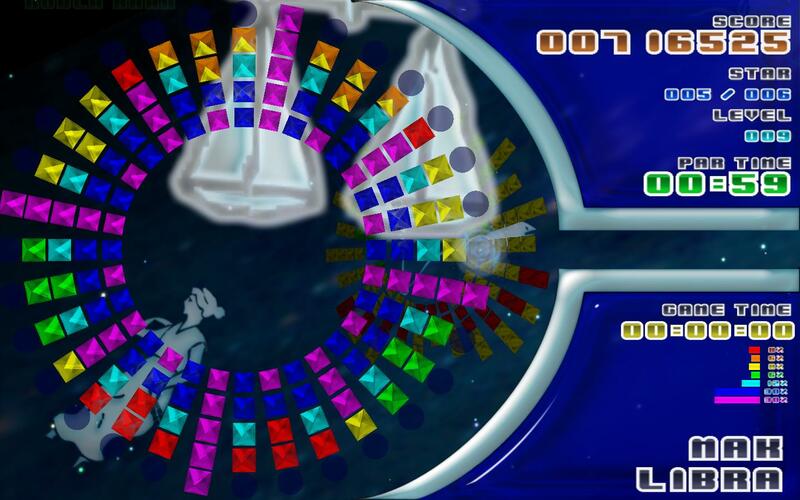 Each Gemstar puzzle typically has an “optimum” solution that earns maximum points – some of them can be cleared with only two or three well placed gems – if you can spot where to place them… ! 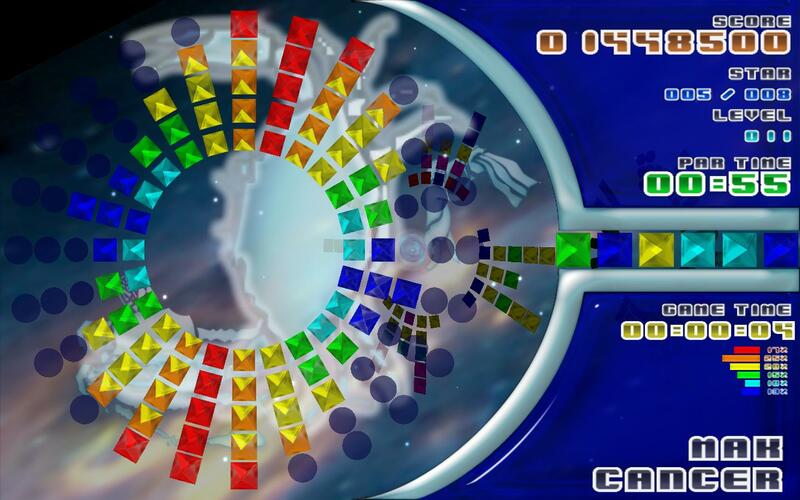 Race against the clock, and build as many stars as you can to earn a massive high-score! 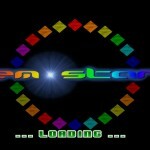 You have to be quick as you only have a small amount of time to create each Gemstar! 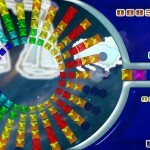 You can win more play time by clearing large groups of Stargems, or causing cascades. 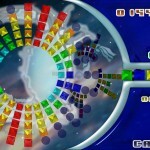 Although the early puzzles may seem easy, as your Skill Level improves – they get harder and take longer to clear. 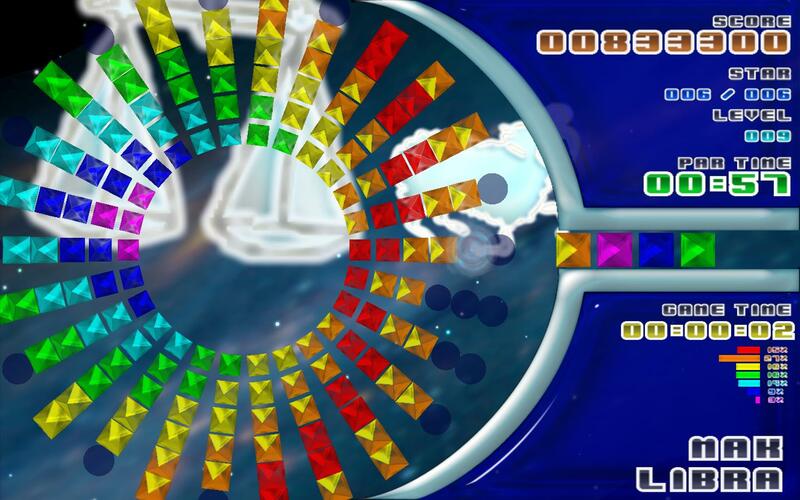 If you take too long to clear the Stargems – the Gemstar will collapse! 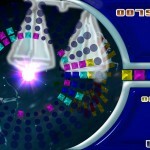 If it disappears entirely, you’ll end up causing a Super Gemnova – and it’s Game Over! Beware the Black Stargems though – these critters will randomly explode and corrupt neighbouring Stargems. If you don’t isolate them, or clear them out – you could end up losing the game!